Try The Week magazine for a concise, refreshing and balanced take on the news from the past seven days. Available in print, digital or both, it's the perfect solution for anybody who wants an intelligent and independent view of what is going on in the world. 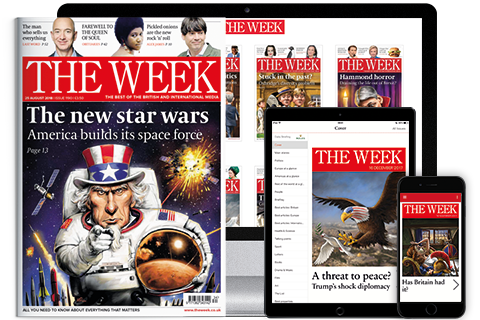 Taken from over 200 print and online sources, The Week brings you only the best news and opinion from the UK and overseas. You’ll also get the lighter side of the news, with the latest arts, people, food — and much more.